The University of Louisville School of Dentistry is using $2 million in federal funding to provide dental care for people with HIV or AIDS. The university says the funding was awarded to the Kentucky Cabinet for Health and Family Services and contracted to the dental school. The two-year grant will allow for oral health care services for underserved people with HIV and provide education and training for providers. 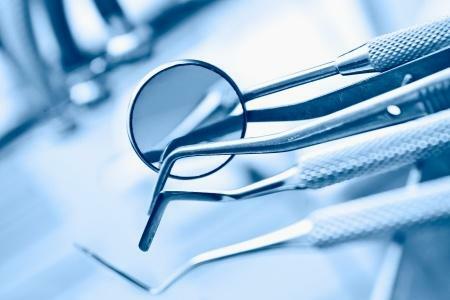 The university said in a news release that dental care is among the most common unmet needs for people with HIV or AIDS in Kentucky. The funding is through the Department for Public Health HIV/AIDS Services Branch, Ryan White Part B program. The dental school first received funding through the program for a six-month pilot in January 2014 and last year performed more than 6,000 procedures for nearly 600 HIV/AIDS patients.